Go west with the Western Intercommunal Tourist Office ! 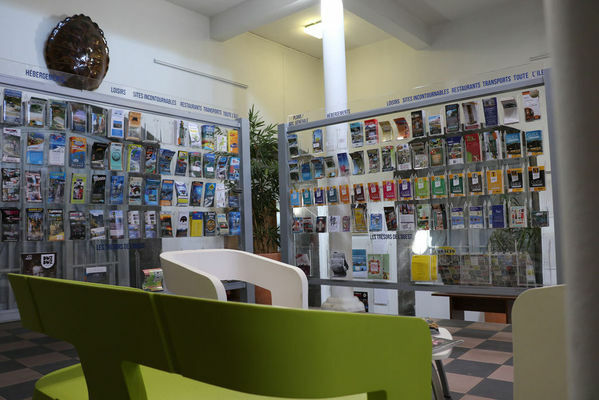 The 3 Tourist Information Offices are open for visitors to give advice and build your perfect holiday in the West of Reunion Island. - Overnight stays in mountain gîtes, guest houses, holiday cottages, hotels etc. Environment / Access : Coming from Saint-Denis along Route des Tamarins, take the Colimaçons exit and drive to Saint-Leu. When you get into the town, you will come to a large roundabout. Take the road leading to the town centre. The big white building on the left is the Tourist Office. Coming from Saint-Pierre along Route des Tamarins, take the Stella exit, then drive into Saint-Leu town centre. The big white building on the right after the church is the Tourist Office.